HIF President & CEO, Crystal Carr Townsend at the HIF offices in Germantown, MD. Photo by Michael Ventura. 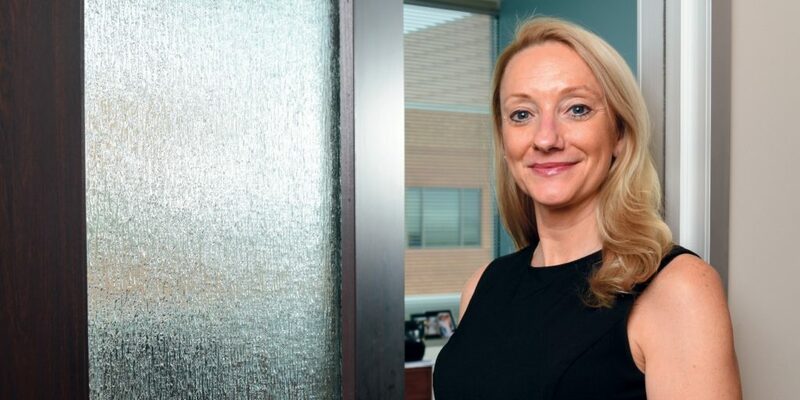 On April 4, 2019, Bethesda Magazine highlighted the work of the Healthcare Initiative Foundation and its President and CEO, Crystal Carr Townsend. To read the full article from Bethesda Magazine, click here. For a PDF copy of the article, click here.